Millennium Entertainment added Reach Me to its release roster, scheduling a Blu-Ray and DVD version for late December. 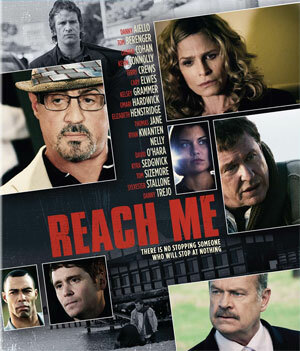 Led by a stellar ensemble cast, the inspirational dramedy “Reach Me” tells interwoven stories from a diverse group of people who are united by one thing—a powerful book from an anonymous and reclusive author (Tom Berenger). 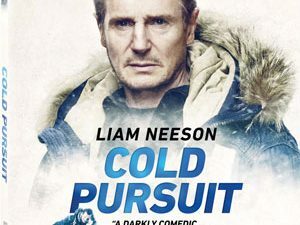 When the book’s positive message goes viral, a journalist (Kevin Connolly) and his editor (Sylvester Stallone), a former inmate (Kyra Sedgwick), a hip-hop mogul (Nelly), an actor (Cary Elwes) and an undercover cop (Thomas Jane) are inspired to change their lives by facing their fears. No detail about possible bonus materials on the release have been made available, leading us to believe the the release will offer only the feature film. “Reach Me” will be available on Blu-Ray Disc for $24.99 and DVD for $19.99, beginning December 30.